Epicondylar injections are performed in order to provide pain relief to the elbow area after an injury or overuse. 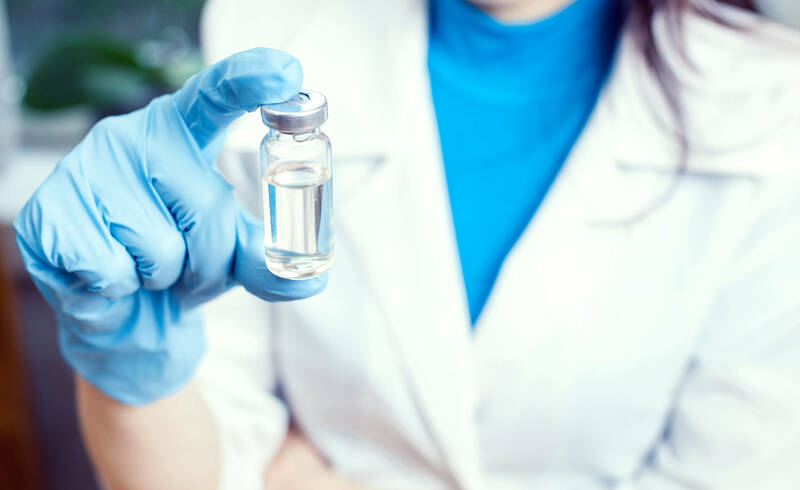 An epicondylar injection is made up of a local anesthetic and a corticosteroid that reduces pain and inflammation. X-ray imaging is used to guide the needle to the correct place. The injection takes only 10 to 20 minutes to perform. The lateral epicondyle is the bony bump located on the outside of the elbow. The tendons surrounding this area can become inflamed, a condition known as tennis elbow. In addition to sporting activities, other repetitive motions can contribute to inflammation in this area. Auto workers, athletes, plumbers, and carpenters are all susceptible. In some cases, there is pain and inflammation in the elbow area with no known definite cause. You will experience almost immediate relief due to the local anesthetic in the injection. More long term relief will follow a few days later after the steroid begins to take effect. Some patients are eligible for up to three injections in one year. Some redness and soreness at the injection site is possible, but this is only temporary. You will be able to resume regular activities the next day. Contact us today to schedule an appointment at one of our locations.